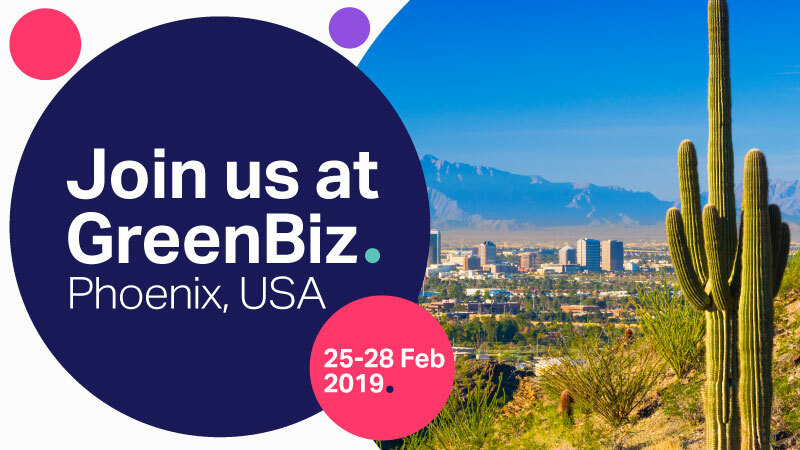 On Monday 25 February 2019, the day before the start of GreenBiz 2019, we will hold our annual Member Meeting in North America. This invitation-only event will bring together over 100 company executives and industry experts to learn about the recent business solutions that drive long-term value creation and that improve Environmental, Social and Governance (ESG) practices. The meeting will conclude with a networking cocktail. The agenda is available here and you can register through this link. For any inquiries, please contact events@wbcsd.org.